If you are indoors, there’s a 50/50 shot you are completely surrounded by Internet of Things (IoT) devices. Completely. 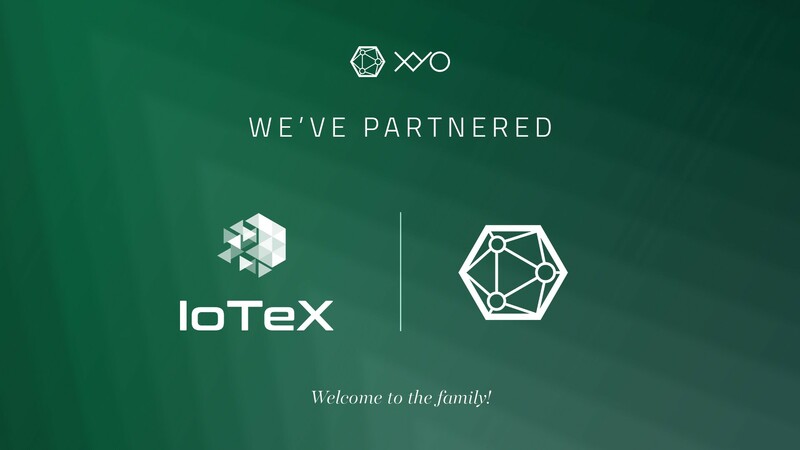 What is your opinion on XYO and IoTeX: Bringing a Privacy Twist to Blockchain and IoT! ?